* Cleaver Brooks® is a registered trademark of Cleaver-Brooks, Inc. The D.B. Johnsen Company is not a factory authorized sales representative of Cleaver-Brooks, Inc or related to, affiliated with or sponsored by Cleaver-Brooks, Inc. in any way. Any aftermarket parts sold by or provided by the D.B. Johnsen Company to fit Cleaver-Brooks® products are manufactured by or on behalf of the D.B. Johnsen Company and are not genuine, authorized OEM Cleaver-Brooks, Inc replacement parts nor are they subject to any Cleaver-Brooks Inc.'s warranties, sales terms or representations. The D.B. Johnsen Company has been a leading supplier of parts for Cleaver-Brooks® boilers in Northeast Ohio for over 50 years. We are now pleased to ship CB-style parts from our warehouse all over the country. Please click the links below to see a list of some of the CB parts that we keep in inventory. Do not see what you are looking for? 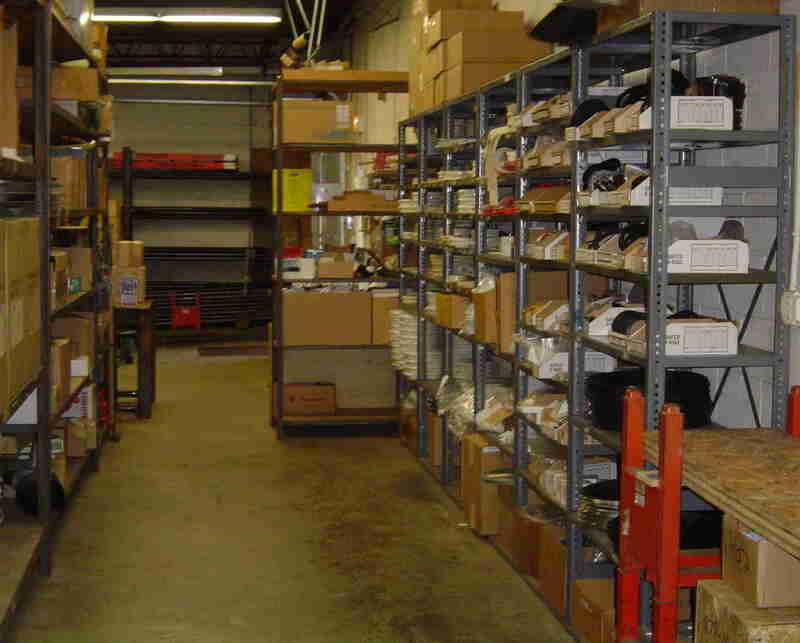 Please email our parts department or call us at 800 442-1242.